Being a local family run business, means we can keep our costs highly competitive without compromising on quality. Using on the very best cleaning solutions which are child and pet safe. Our equipment is top of the range also, no cutting corners or cheap stuff. We clean sofas, chairs, carpets, and rugs. We can also supply a cleaning certificate if you are moving out for end of tenancy so assist in getting your bond back. Pet odours, stains and more. If its fabric, we can clean it. We know there are other choices for professional carpet cleaning in Penarth, but we strive to be the best option for you every time. We are dedicated to providing the very best service and the most competitive prices. Our team is highly experienced and skilled, with many satisfied customers who depend on them to take care of their carpets. If you want the most reliable, most professional and most thorough carpet cleaning service in Penarth, contact us today. We’re Penarth’s No.1 carpet & upholstery cleaning company. 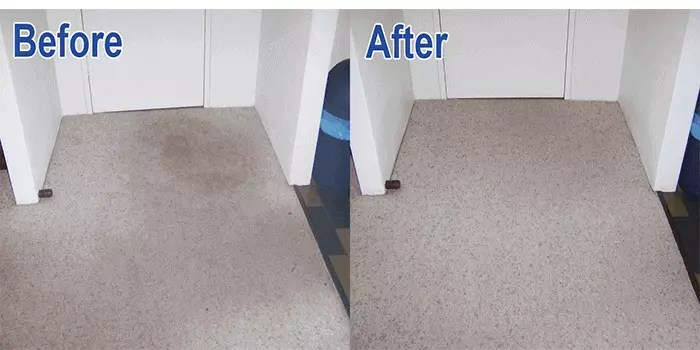 The people here rely on us to provide them with carpet cleaning services that protect their carpets and prolong their lives while getting rid of allergens, pollutants and dirt that make their carpets less than pleasant to use. We serve both commercial and domestic clients, and there isn’t a job that’s too little or too large for our team of experienced professionals to handle. If you need your carpet cleaned in Penarth, then Vale Carpet Cleaning are the ones to call. No one offers a wider range of professional carpet cleaning services than we do. No matter what your need is, our team is able to take care of you. We can also steam clean your carpets, getting rid of dust mites and the droppings and body fragments they leave behind. These can be serious allergens, and you want to have them removed from your home or business so that you can breathe easier and not experience so many allergic reactions. Our team is able to thoroughly clean the area so that these pests are no longer a problem and you will be less likely to experience allergic reactions.